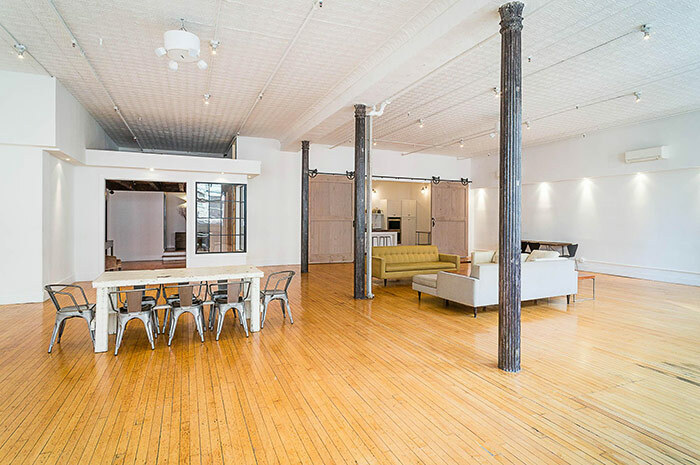 If you’re looking for a spacious venue to host a killer function, Flat Iron Studio 2’s 3,000 sq ft of multi-purpose space is perfect for you! 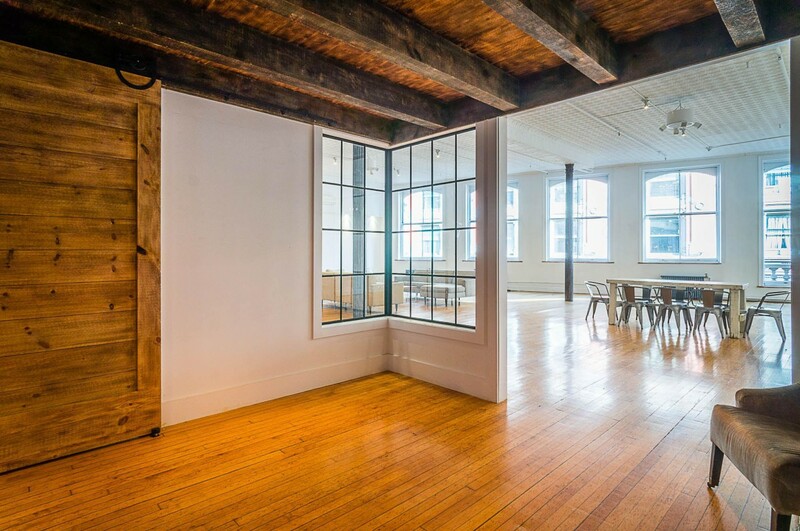 This venue features 13 foot high ceilings and several large windows. It also includes rolling barn doors that add texture and sophistication. Amenities include a full kitchen, green room, and wireless internet.